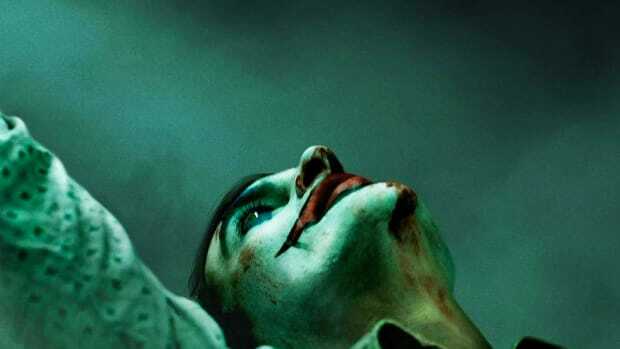 Do we need a standalone Joker movie? But if a movie studio is going to cash in on one of the most iconic villains in history, getting Joaquin Pheonix to play him is off to a wonderful start. 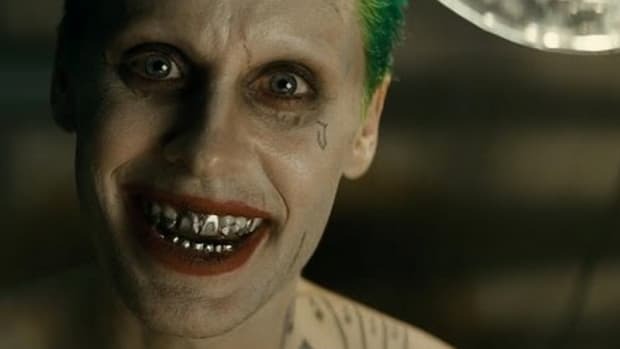 And to give you even more optimism, Warner Bros. just released the first official look at the new Joker in full makeup and it may or may not give you nightmares. You've been warned.